Renowned sax player Ken Hitchcock, one of the most versatile jazz artists of the past 40 years who has played with top names such as Michael Jackson, Michael Buble, Ella Fitzgerald and Stevie Wonder, will give a masterclass and concert on the Jacksonville University campus Thursday, Sept. 28. 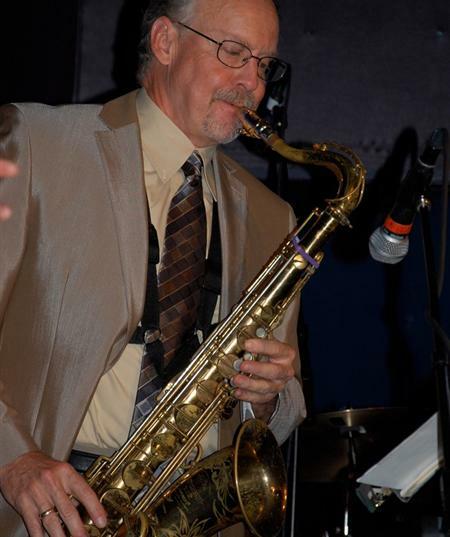 The guest artist, who began performing in New York in 1977, got his first big break while attending The Juilliard School when he was invited to perform with the Charles Mingus Orchestra alongside some of the very top jazz names of the day. He has since performed with a who’s who in the music business, ranging from major recording dates and featured movie soundtracks to performances with top classical, jazz and pop artists, chamber groups, big bands and orchestras. 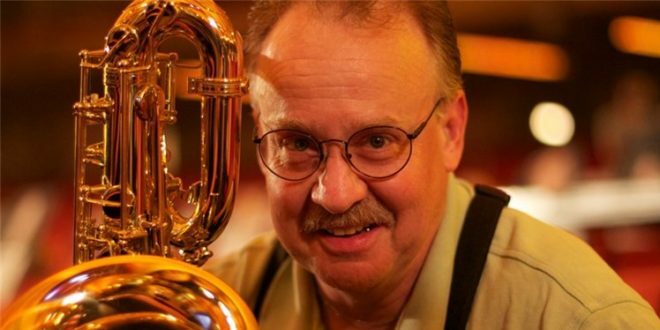 Hitchcock, who is also a multi woodwind performer, will deliver a free public masterclass at 3 p.m. Sept. 28 in Terry Concert Hall, followed by his concert in the same venue at 7:30 p.m. with the JU Jazz Orchestra and JU Jazz Combo I. For more information, call (904) 256- 7345.